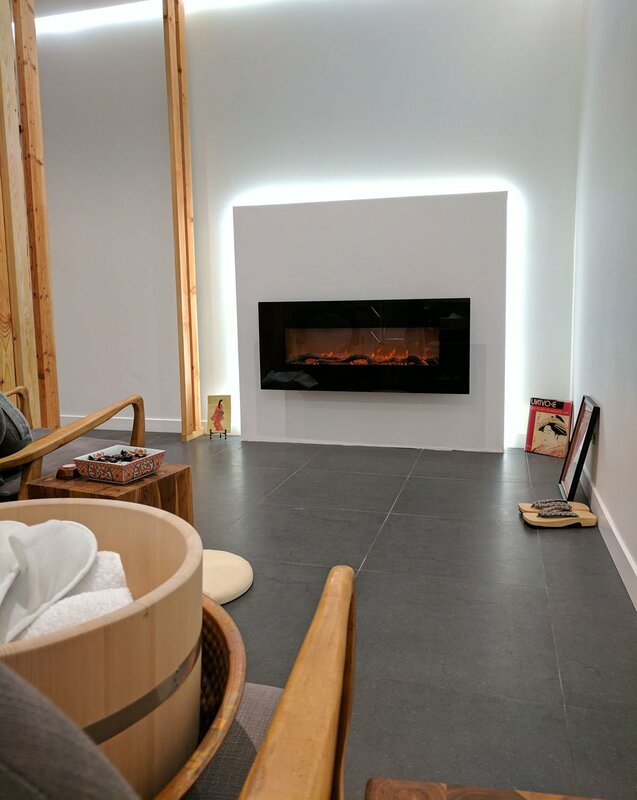 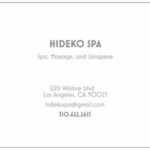 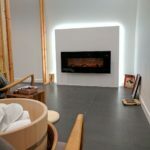 Hideko Spa is a team of experienced cosmetologists and licensed massage therapists who bring the native Japanese perspective while still maintaining a therapeutic professionalism. 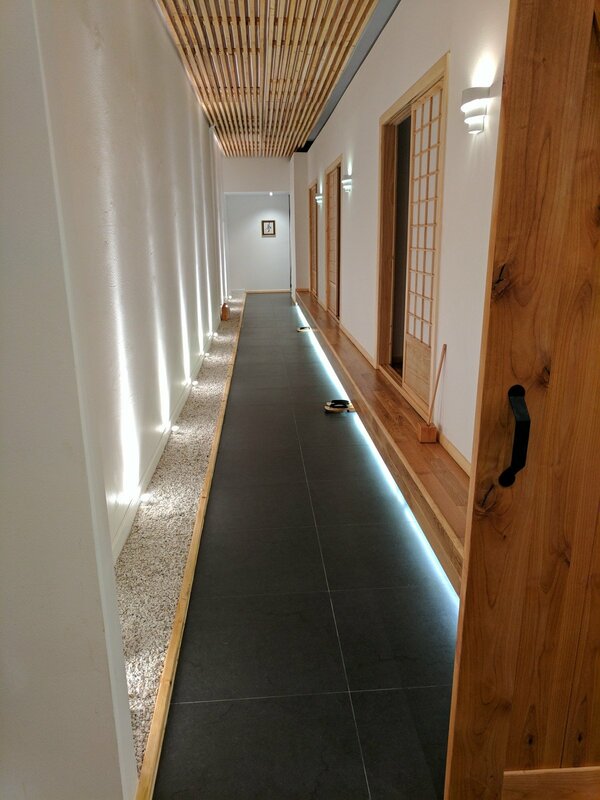 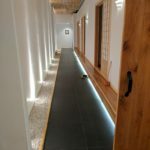 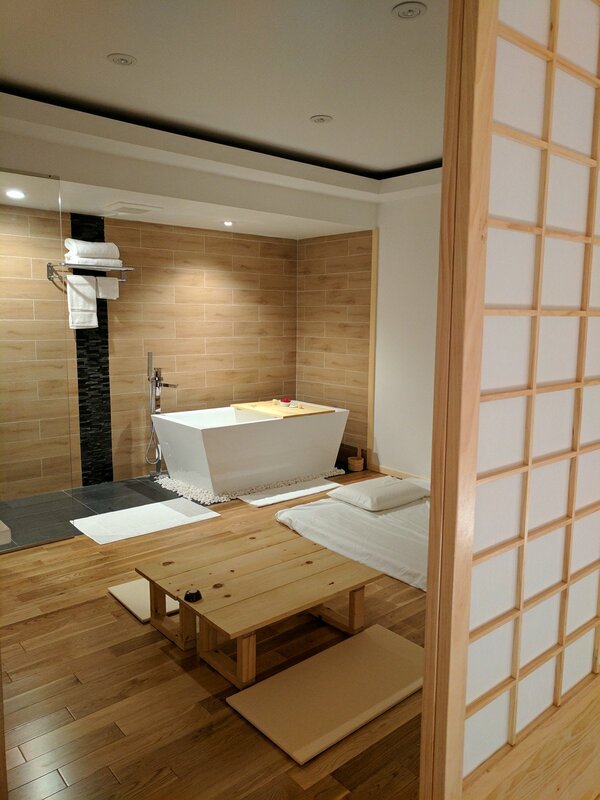 We pride ourselves in providing only the best of the best, ensuring that your precious time in Hideko is well-spent immersed in authentic, traditional Japanese culture: especially, respect, humbleness and cleanness. Soft and Purified Water by our in-house water conditioning system. 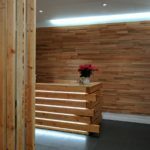 Organic product lines in all body & facial care services.